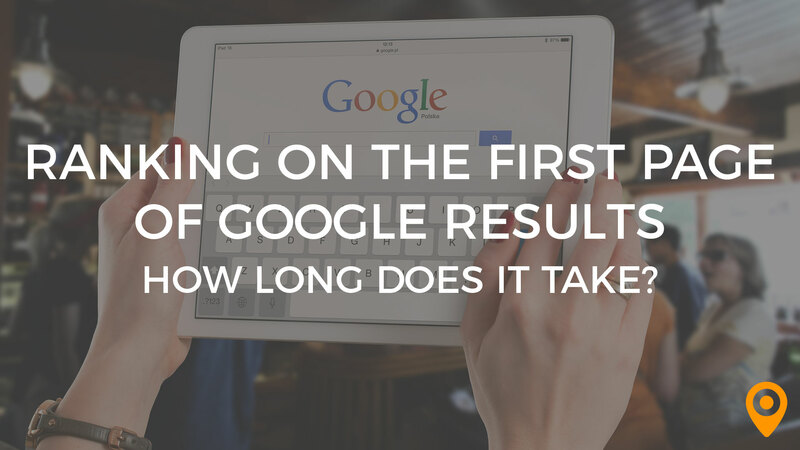 How Long Does It Take to Rank in Google? (Infographic). Ahrefs team kicked off their study by taking 2 million random keywords and pulling data on the Top 10 ranking pages for each of them.